The Chippenham community will be managing markets, play areas, parks and streetscene services from the summer now a transfer package has been agreed. The town council has worked with Wiltshire Council on the agreement which will empower the local community to decide how best to provide a range of assets and services for the future benefit of the town. 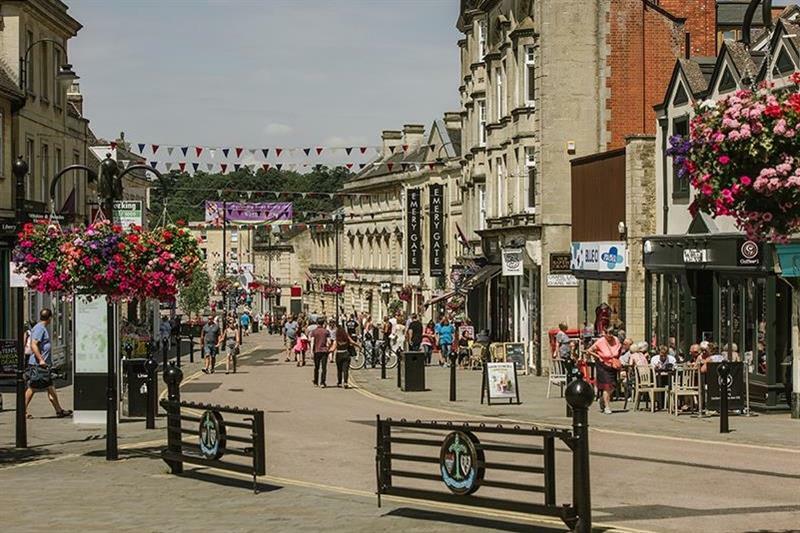 Richard Clewer, Wiltshire Council cabinet member for corporate services said: “Chippenham is a beautiful part of Wiltshire and we know transferring these assets to the local community will mean they continue to thrive and benefit from local passion and ideas. Cllr Sandie Webb, leader of Chippenham Town Council. “The transfer of valuable and historic assets from Wiltshire Council will benefit our community for years to come, while the ownership of Monkton Park will enable council to maintain this beautiful area and work with the Environment Agency to implement improvements the river Avon that meanders its way through the centre of Chippenham.